The hotel lobby was transformed into a wonderland with a 10-foot Christmas tree featuring train tracks and spectacular fairy lights. 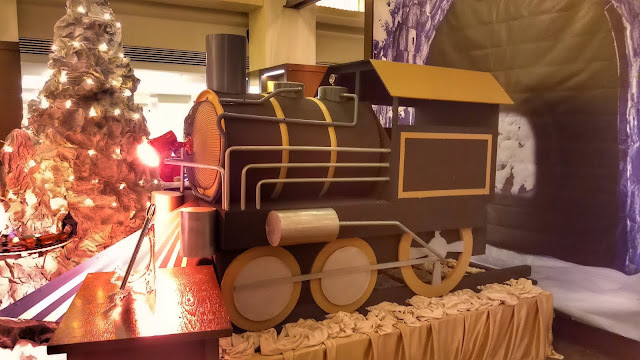 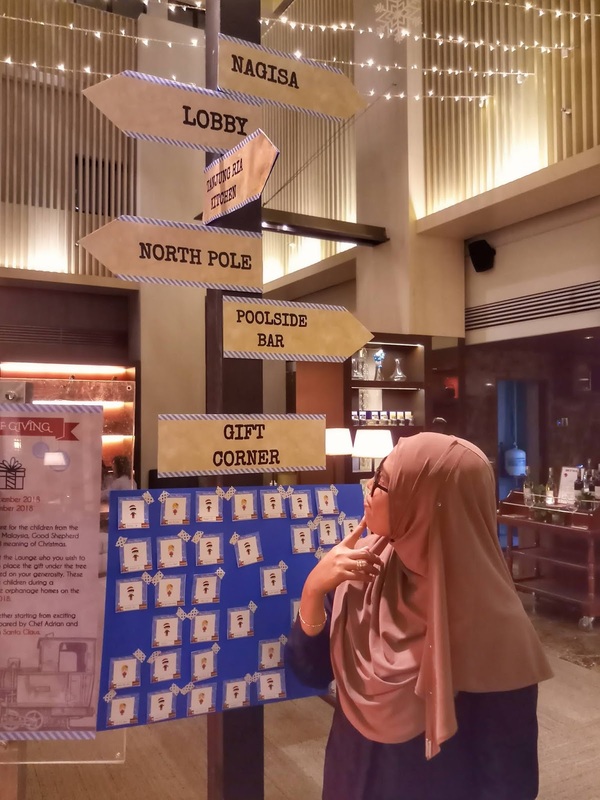 The hotel also showcased the engine of a steam locomotive train in The Lounge, train station signage in the car porch area and various white-and blue-themed decorations to show the spirit of the season and centred on the wonder of “The Polar Express”, all were made with recycled items. 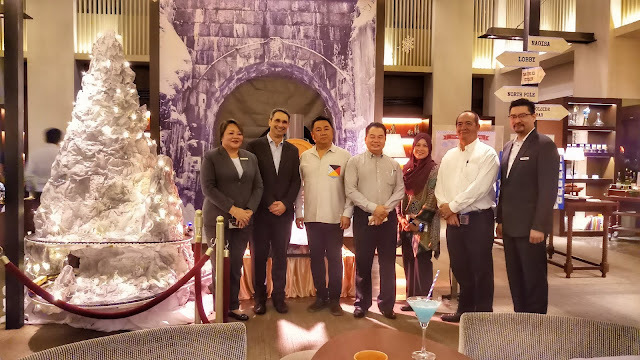 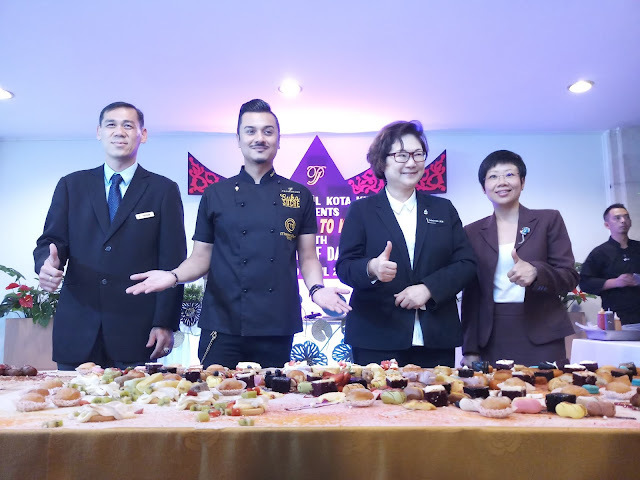 Visit Hyatt Regency Kinabalu for the unique Christmas experience from 1 December onwards and join in the various activities organized for in-house guests, as well as patrons, on Christmas Eve and Christmas Day. 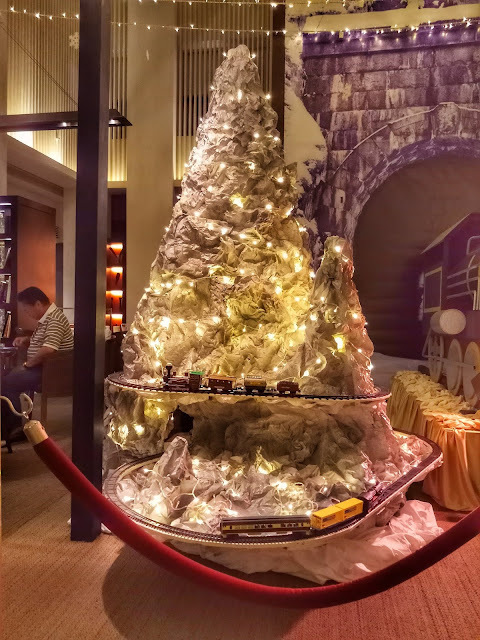 Listen to the mesmerizing Christmas carollers serenading The Lounge from 22-24 December, from 7:30 PM-8:30 PM.